Acoustic, folk, indie from Argentina based Limón. Thanks to Limón and Fuego Amigo Discos for the download! 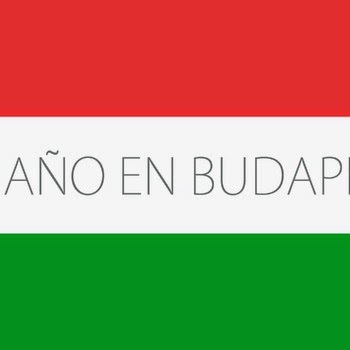 Un año en Budapest. by Limón.